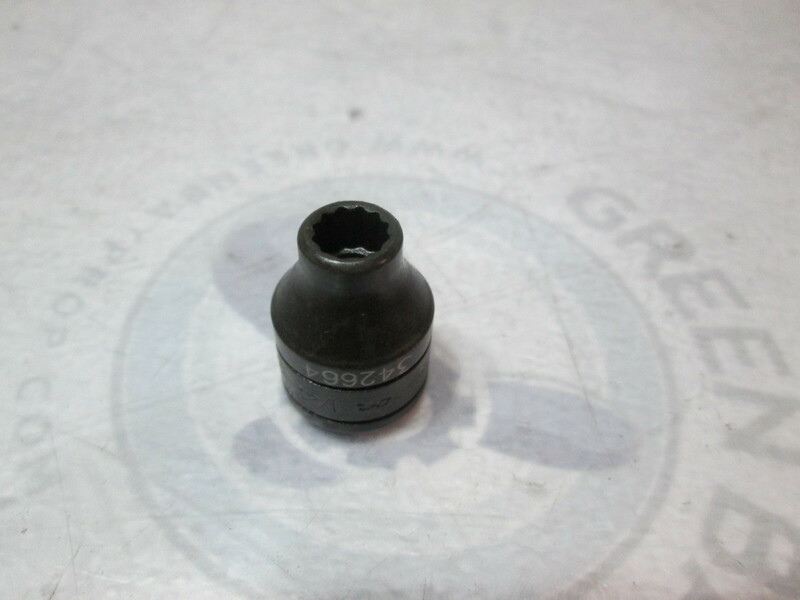 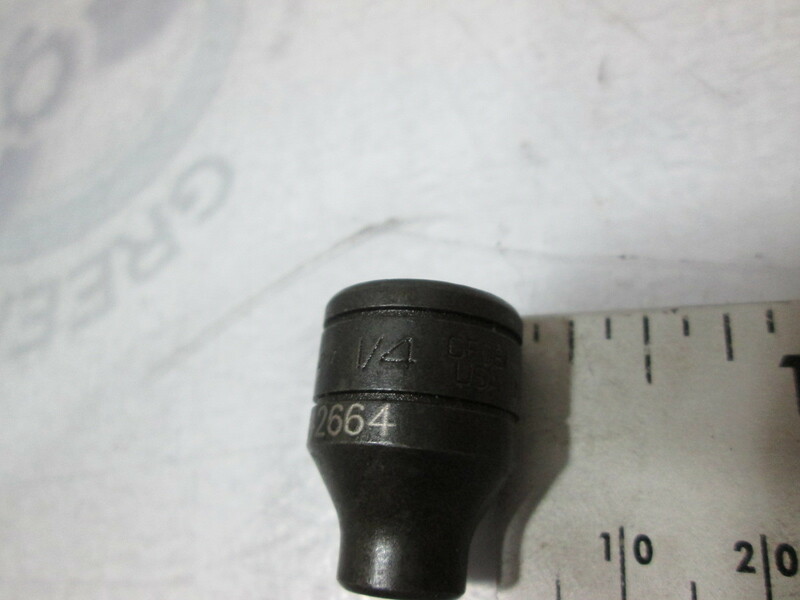 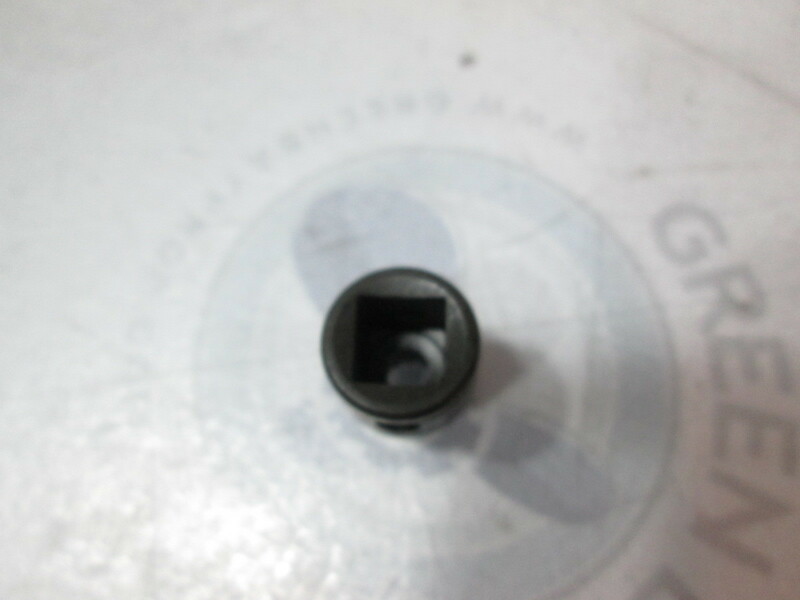 For Sale is one New OMC Connecting rod bolt socket. 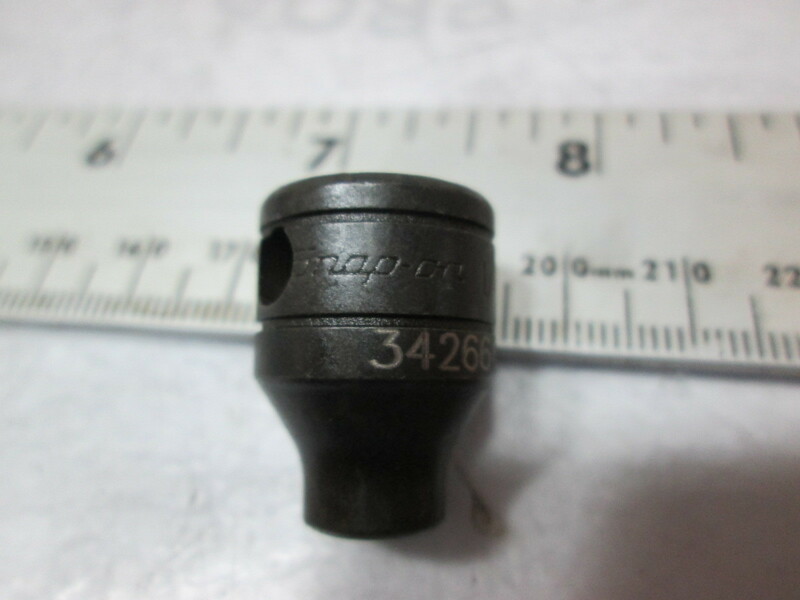 Manufactured by Snap-On for OMC. 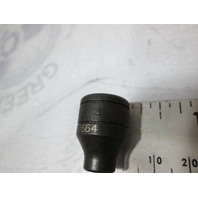 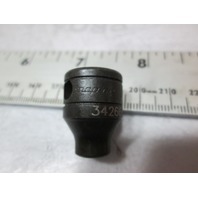 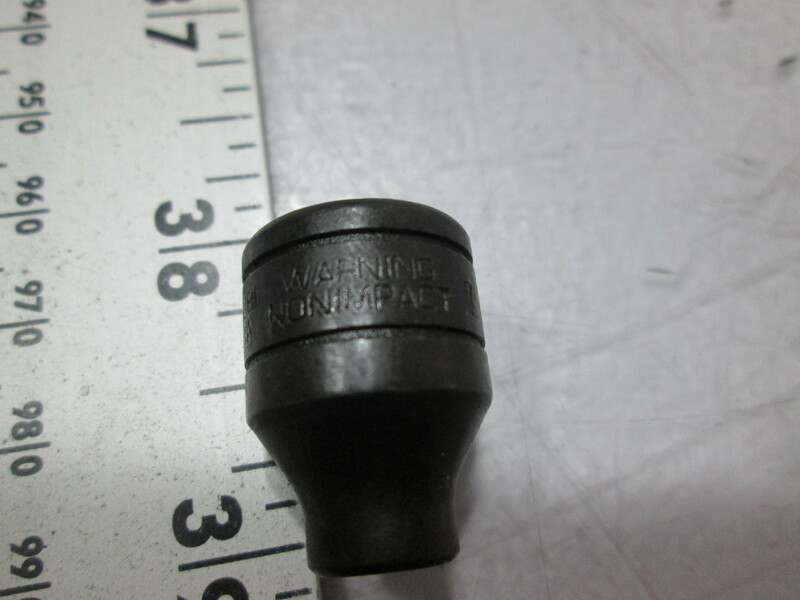 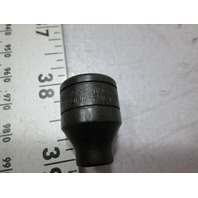 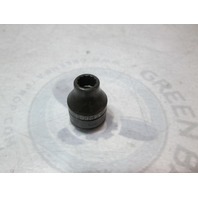 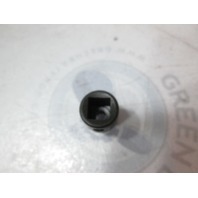 It is used for the connecting rod bolts on 25/35HP 3 Cylinder Evinrude/ Johnson outboards.